Home / Great Deals / Incredible Nike Mercurial CR7 Sell-Off Event!!! Incredible Nike Mercurial CR7 Sell-Off Event!!! 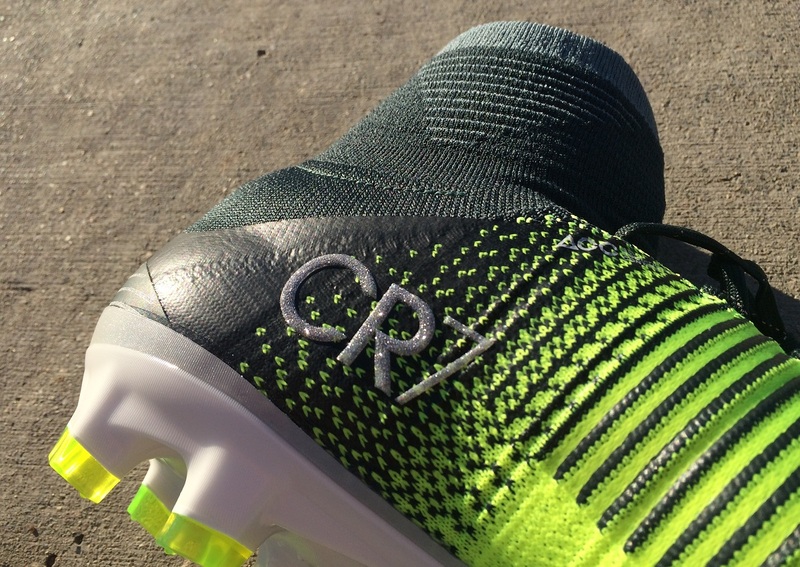 With the newest edition of the CR7 Mercurial Superfly (Chapter 4) released to market, the sell-off event on the previous model (Chapter 3) has started. And the folks at WeGotSoccer are getting ahead of the game by offering some ridiculous prices on the entire line-up. This includes the Superfly FG, Veloce DF, MercurialX Proximo and other key boots in the series. For example, the Superfly V CR7 drops from an original $324.99 price to $129.99. 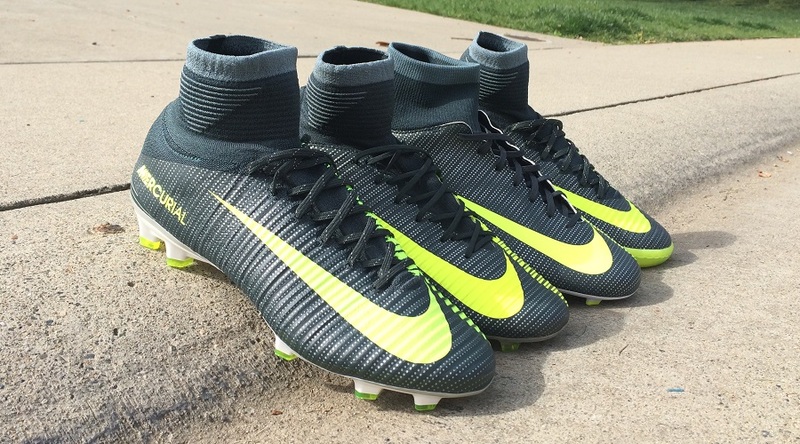 Try beat that price on a pair of Superfly that has a wide range of sizes available! But as you’d imagine, at this price, they are not likely to hang around very long. If you want to see more, check the entire line-up here.